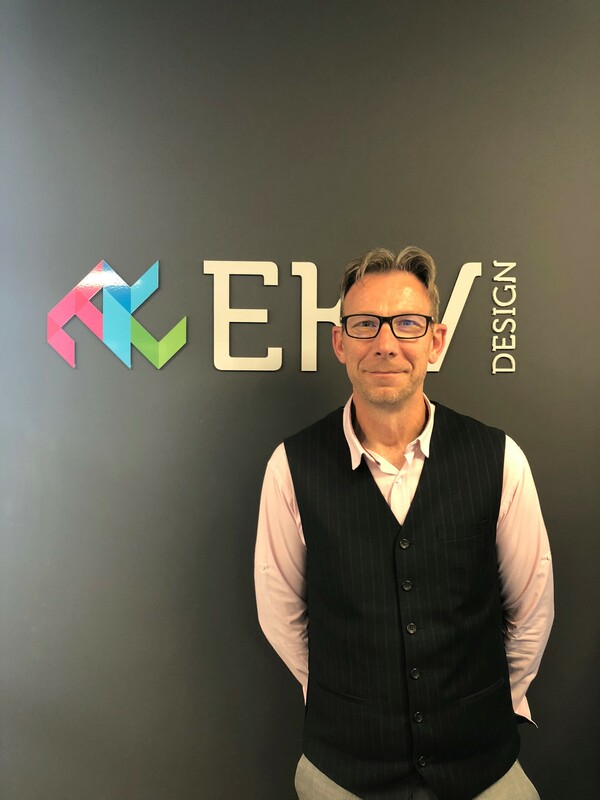 EKV Design, the Derby-based architecturally led multi-disciplinary consultancy, is driving its ambitious expansion plans forward through two significant appointments and a number of strategic promotions. Chris Holt has been appointed as the consultancy’s first business development manager and will be driving its bold 2020 growth target to become a £1million turnover business by expanding into the West Midlands and supporting clients in South Yorkshire through its recently opened Sheffield office. Jay Hawkins, a senior architectural technologist, has also been brought on board to expand the expertise available to clients in addition to supporting the consultancy through its expected growth. Similarly, the company’s technical ability and knowledge continues to strengthen through the promotion of Andy Poole to senior architectural technologist and interior designer, Joe Gregson to senior building and party wall surveyor, and Jade Henshaw to senior architectural technologist. Next article‘Fab five’ join On Event Production Co.